by Marion Zimmer Bradley | Literature & Fiction | This book has not been rated. 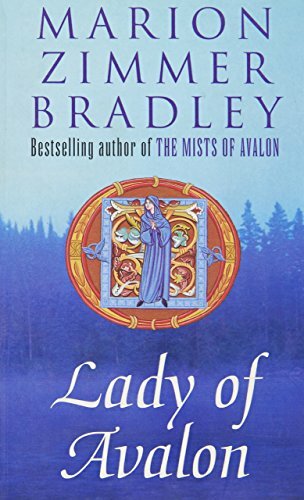 I bought this book ages ago after reading "The Mists of Avalon" and loving it. But sadly, I have not found the time to read this book since I bought it and I figure I should give someone else the chance to enjoy it. Picked up at the OBCZ, been wanting to read this "series" for a while. "A book lying idle on a shelf is wasted ammunition. Like money, books must be kept in constant circulation. Lend and borrow to the maximum--of both books and money! But especially books, for books represent infinitely more than money."